A 30 year old Chicago bicyclist was left-crossed by a taxi driver on April 5th as she rode south in the bicycle lane on North Clark Street in Lakeview. The collision sent the female rider to the hospital with a concussion, a badly damaged shoulder and a deep gouge in her chin requiring stitches. She remains in treatment. 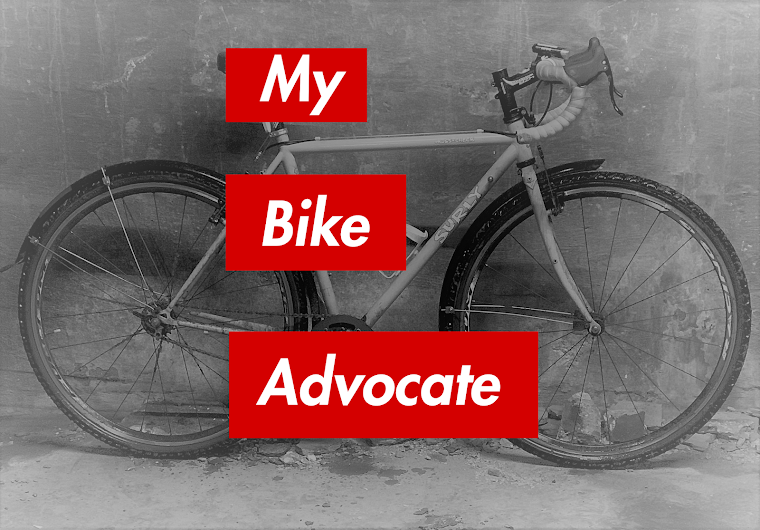 The cyclist has retained my law firm to represent her. The collision occurred at around 11:00 p.m. at the intersection of North Clark Street and West Drummond Place in the East Lakeview neighborhood. The woman, an experienced city cyclist, was on her way home from a quiet evening with a friend in Rodgers Park. She was riding with a bright, flashing front facing headlight and was wearing reflective clothing. She also wore a helmet. When she reached the t-intersection of Clark and Drummond, traffic to her left was stopped. Without warning a taxi driver, northbound on Clark, turned left between the stopped cars then came to a halt across the southbound bicycle lane. The cyclist had little time to attempt an emergency stop and could not avoid slamming into the side of the cab. 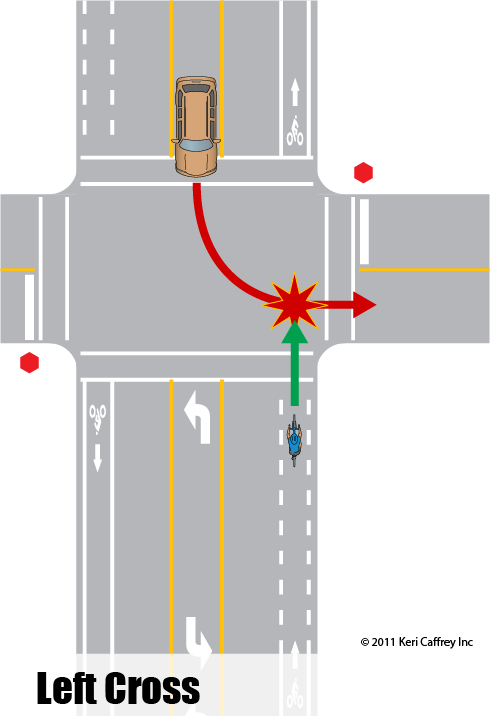 The impact threw her off her bike and into the road where she landed heavily on her left shoulder. As she lay in the street with searing pain shooting through her shoulder and blood pouring from her chin she saw the taxi driver attempt to flee the scene down Drummond. Fortunately, bystanders blocked the driver's get away until the police arrived. The cyclist was rushed via ambulance to Advocate Illinois Masonic Medical Center. She was diagnosed with a concussion and received several stitches under her chin. Though fractures were ruled out, she continues to experience pain and limited range of motion in her shoulder. She also has numbness which radiates down the limb into her hand. She continues to receive medical treatment and physical therapy for her injuries and has been placed on medical leave from her job working with children with behavioral problems. She is not expected to return to her physically demanding job for at least another five weeks. I had a similar incident a few years ago and got bullied by yellow taxi's lawyers...thousands of dollars later after medical and a new bike, I'm back on the road. Armed now with a smartphone I frequently call the 311 number to complain about Taxi's. Who knows if that really does any good. Next time I'll contact your law firm ;-) Keep up the great work!